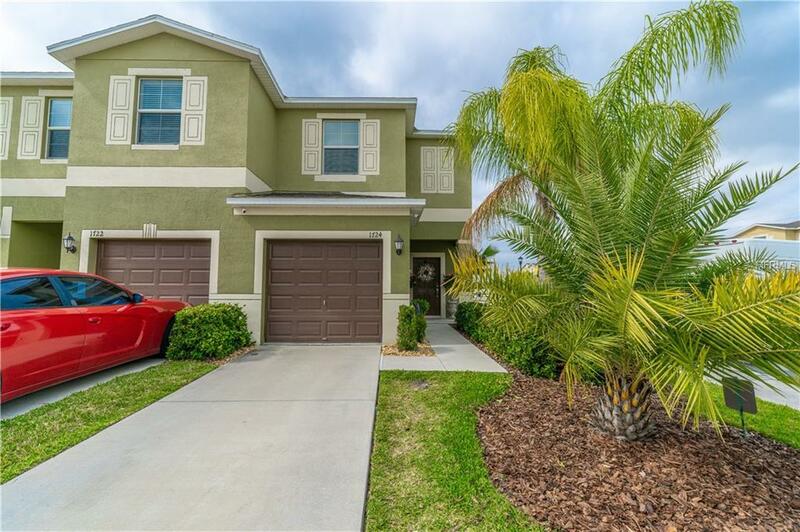 Own this almost new townhome for an amazing price. THIS HOME QUALIFIES FOR A FREE MORTGAGE +$1,000 BUYER REBATE AND UP TO $5,000 IN ADDITIONAL DOWNPAYMENT ASSISTANCE! 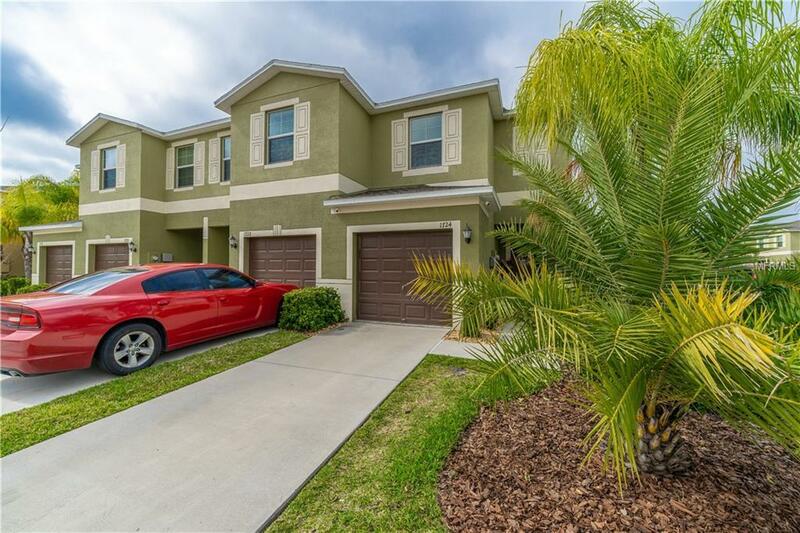 The home features a garage, 2 bedrooms, 2.5 bathrooms and is situated in the gated Hawks Point community. 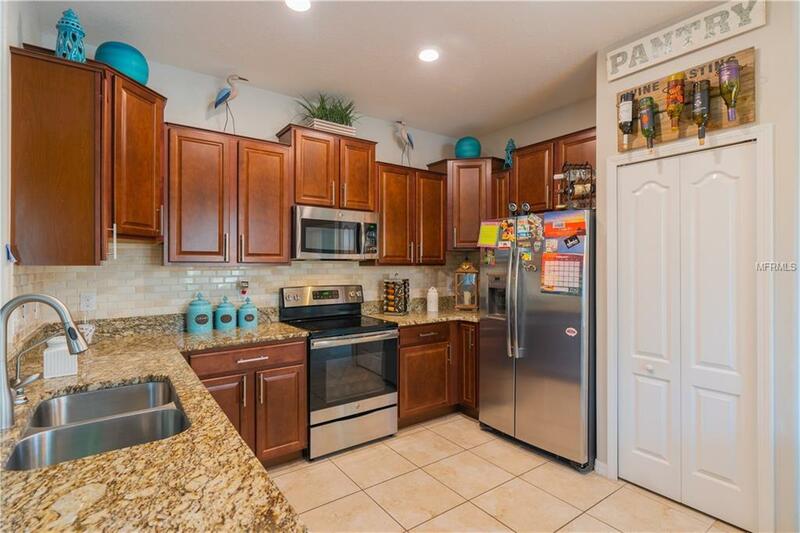 This open concept home has neutral tile throughout the common areas downstairs. 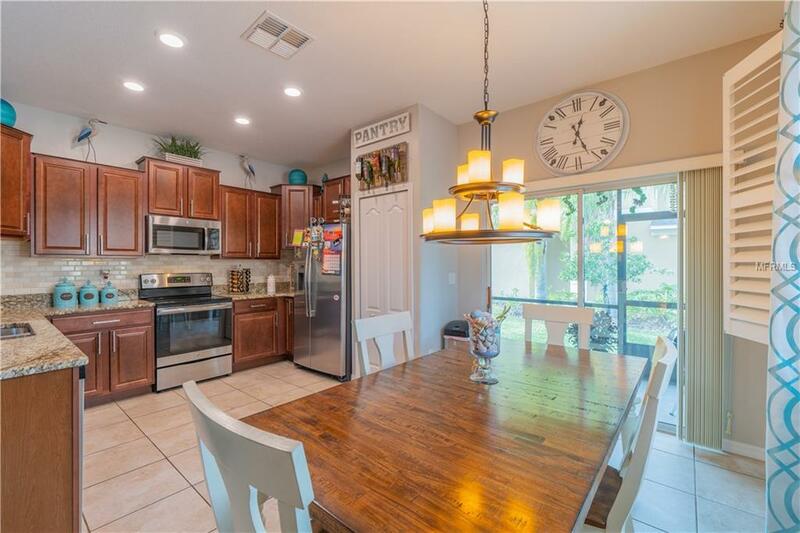 Designer backsplash, upgraded lighting fixtures and plantation shutters really set this home apart from the others. Upstairs, find an opulent master suite with a walk in closet and an abundant master bath. Wonderful home filled with the room to live and grow! Make an appointment today! Let Us Bring You HOME!